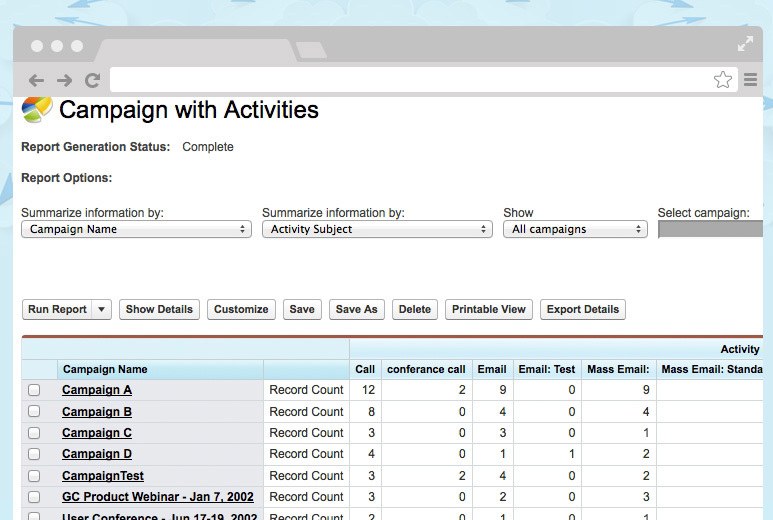 A NGO approached AllianceTek to customize their Salesforce application to track donation history, member information, and order details. AllianceTek developed an application that automated these processes without requiring users to login to Salesforce. 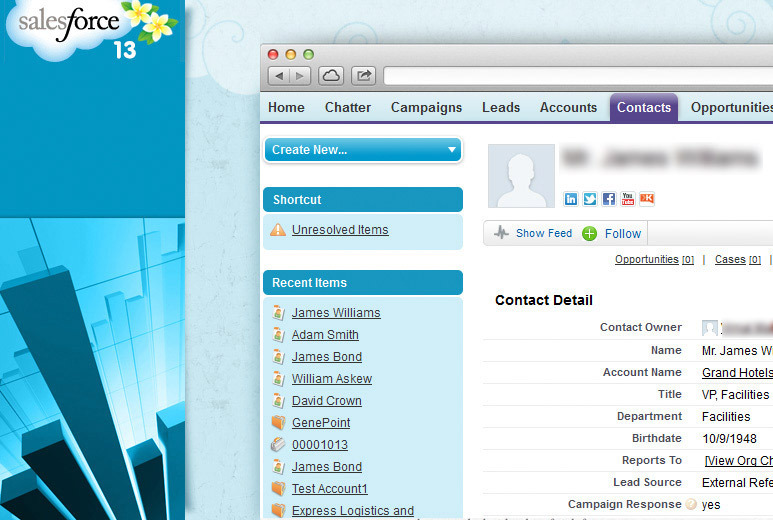 The new system involved customizing the Salesforce application so emails generated for order details and donation details would be sent to Salesforce and automatically generate a record associated with that member. 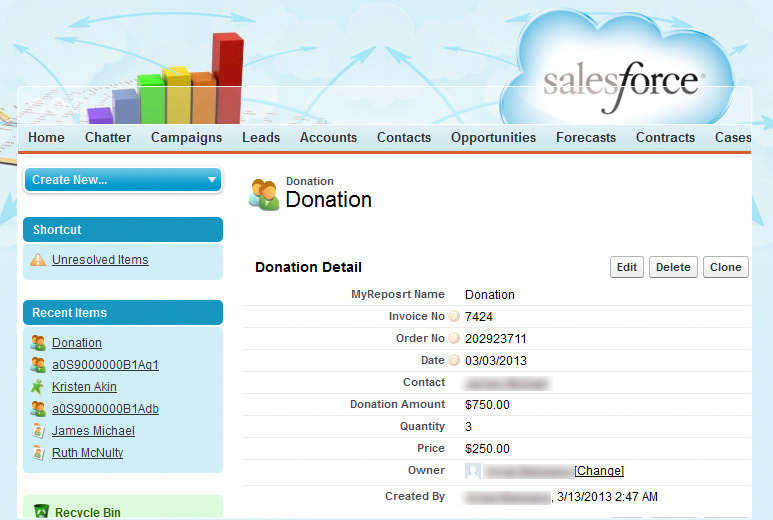 Salesforce user could view all Donations & Orders belonging to a Member and also reports could be built easily to display key information. Reports display critical information such as Donation and Order details summarized by week, month and year. Dashboard would display this information on home tab and also show the highest selling product. These reports provide enhanced business intelligence and analytical insight to the board of the organization. The application saved the time of organization and resources so they could focus more on advocacy.